If you’ve ended up on this webpage, you were probably looking for Dr. Rosa Sinno’s Serenity Dental homepage, so we wanted to take a moment to explain why you’ve found yourself here, and what’s next. Family circumstances have prompted Dr. Sinno’s return to her hometown of Chicago. One of her priorities throughout the moving process was finding just the right practice to continue her patient’s care. After meeting with the Central Park West Dentistry doctors and personally experiencing the dental care, she decided that this practice would be the perfect fit. 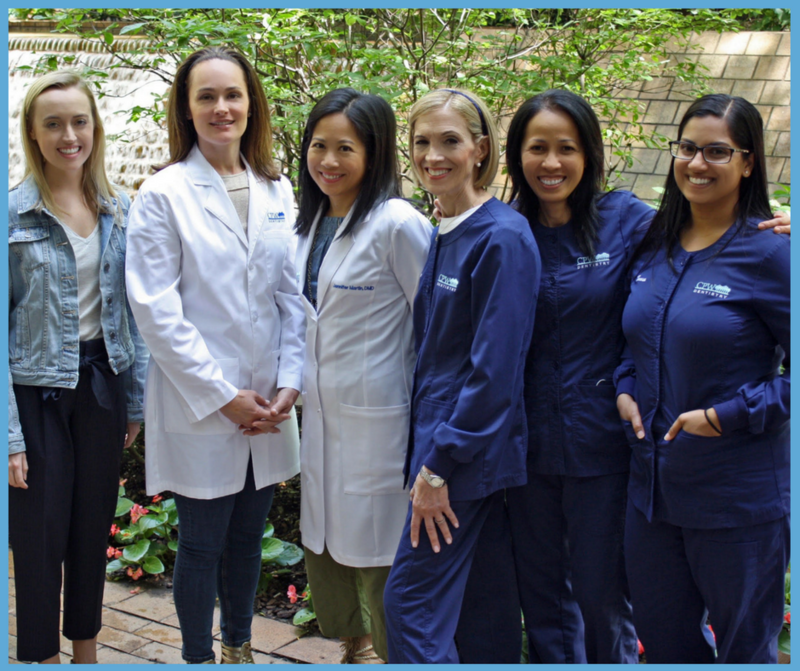 The Central Park West Dentistry team is honored that Dr. Sinno has entrusted her patients’ care to us. If you’ve seen Dr. Sinno in the past, rest assured that all of your records have been safely transported to our office, which is located near Columbus Circle. We’re genuinely excited to meet you, and we promise to do everything we can to make the transition as smooth as possible. We’ll be in touch with Dr. Sinno regularly in case we have any questions about your care. Our scheduling team is available to arrange appointments for you immediately. We’re open seven days a week and have early morning, and late evening appointments available for your convenience. When you schedule an appointment, we can let you know exactly how your insurance plan will work in our office or provide you with details about our Hygiene Membership if you don’t have insurance. Our 25 Central Park West location is located near Columbus Circle and is convenient to Dr. Sinno’s previous office. You can take the B or the D train just four stops from the 34th Street – Herald Square station. If the 1 train is more convenient for you, you can take the one train three stops from the 34th Street – Penn Station stop. You could even walk and make it here in about half an hour. We encourage you to take a look around our website to find out a little bit more about what makes our office so special. We’re here for you if you have any questions at all.